Investing in Life Coaching and finding the right coach that’s the right fit for where you are right now in your life, is a decision not to be taken lightly. 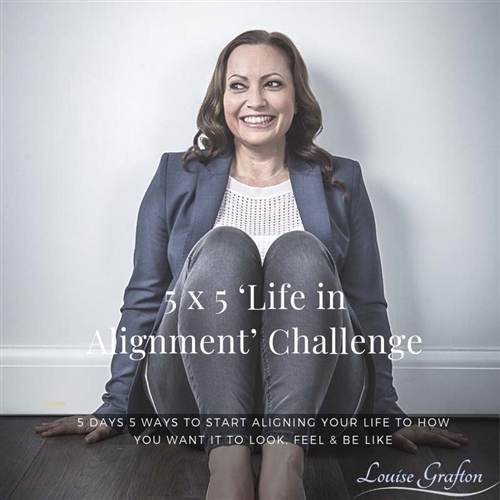 You want to find out more about who will be coaching you, how they work, what they can help you with.That’s one of the main reasons why the Life in Alignment Series was created.To introduce you to myself, Louise of Louise Grafton Life and Business Coaching! In each part of the series you will get a glimpse into the work that I do and how I help to make a difference to the lives of the many women who’ve already taken the courses. 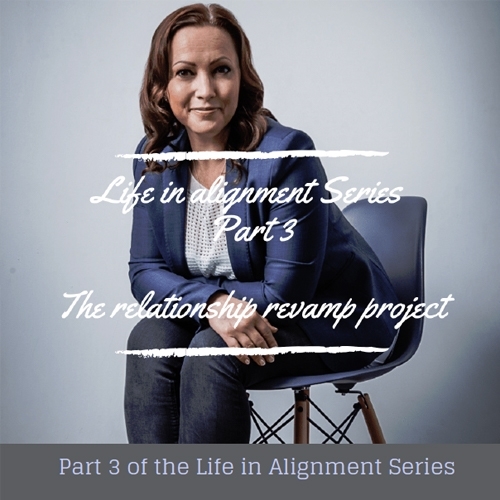 I also started the Life in Alignment Series ™ to make a difference. To help women wanting better lives to actually achieve better lives rather than keep hoping, wishing and dreaming that they would somehow just happen. Because you see instead of just hoping your life will get better, or be the life you envision, you, yourself, can make it better. You can make it happen by taking the action, by putting in the time, the effort, the money, the energy to make that life you've dreamed of a reality. 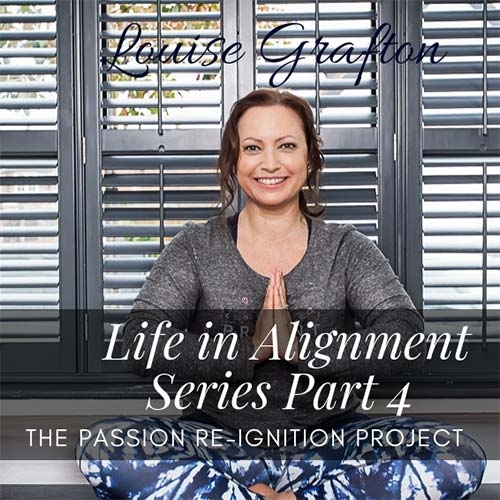 And that's where the Life in Alignment Series comes in, to give you the tools, the tips, the strategies, the advice, the guidance, the support to enable you to know what action to take, when and how. The Series is designed to make a difference to the lives of women who have struggled, perhaps for many years, to live up to their full potential and to be the confident, joyful, happy version of themselves that they can be. That they deserve to be. To be their best version and live their best life.